University Athletic Association of the Philippines (UAAP) Chairman of the Board of Trustees Dr. Michael Alba announced the appointment of Atty. 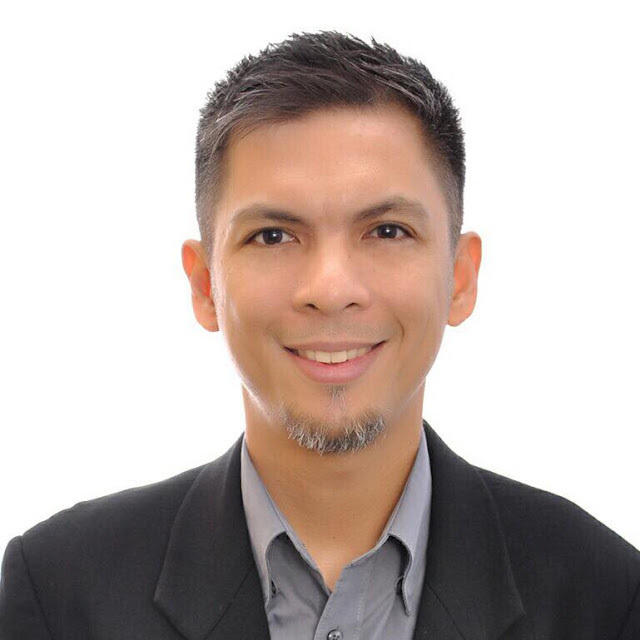 Rene Andrei Saguisag, Jr., as the Association’s new Executive Director starting 7 August 2017. Dr. Alba, President of Far Eastern University, the host school of UAAP Season 80, considers Atty. Saguisag’s recruitment as one of the early, exciting developments in the ongoing reorganization of the country’s premier amateur athletic league. “Along with the heads of the member universities now acting as the trustees, for the first time in 80 years, the Association will have an executive director to oversee its operations,” Dr. Alba said. Rebo, as Atty. Saguisag is more familiarly called, is not new to the UAAP, having been Commissioner of Basketball in Seasons 78 and 79. He will also be serving in the same capacity in the forthcoming season, concurrent to his new appointment. As executive director, Atty. Saguisag is charged to perform, direct, manage, and oversee a variety of assignments. These include implementing policies; providing support to the Board of Trustees, the Board of Managing Directors, and the UAAP Committees; supervising operations; and undertaking special projects. He has a JD degree from the Ateneo Law School and is a BS in Sports Science graduate of the University of the Philippines. His other sports engagements include being Deputy Commissioner of Basketball in Season 93 of the National Collegiate Athletic Association (NCAA) and Commissioner of the Makabansa Basketball League 2017.